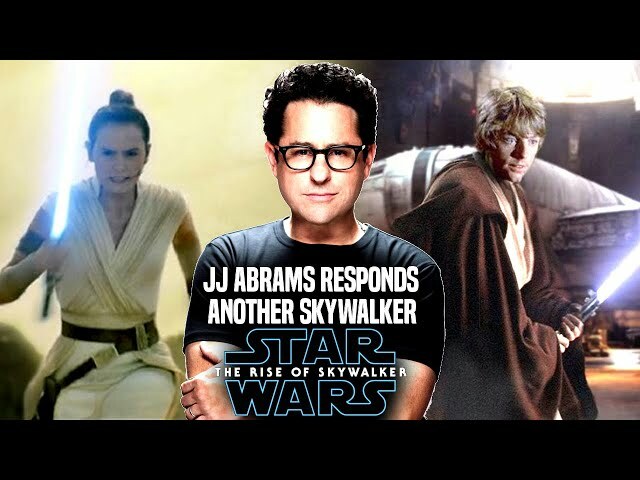 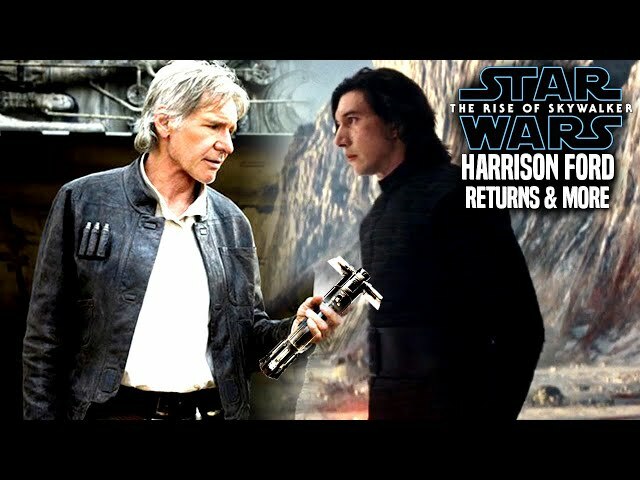 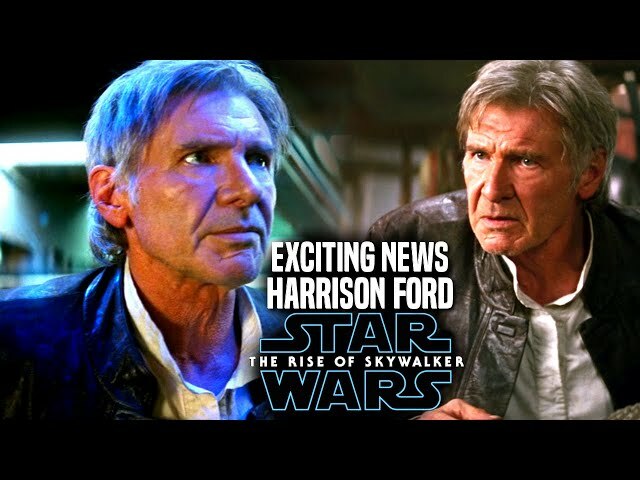 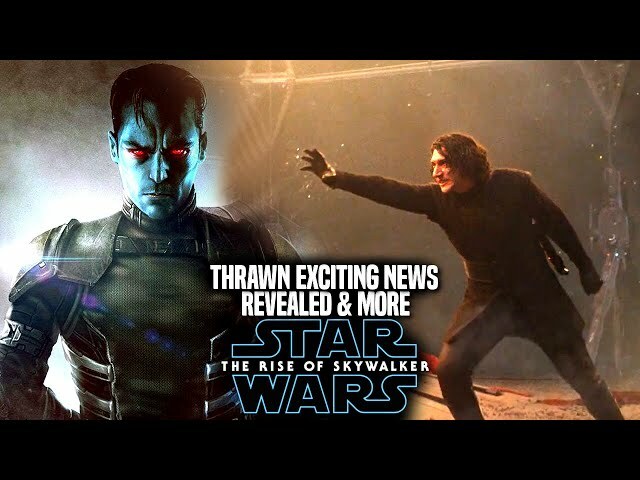 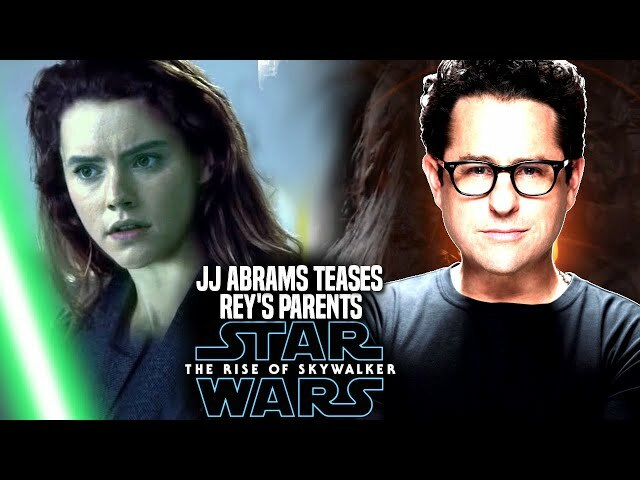 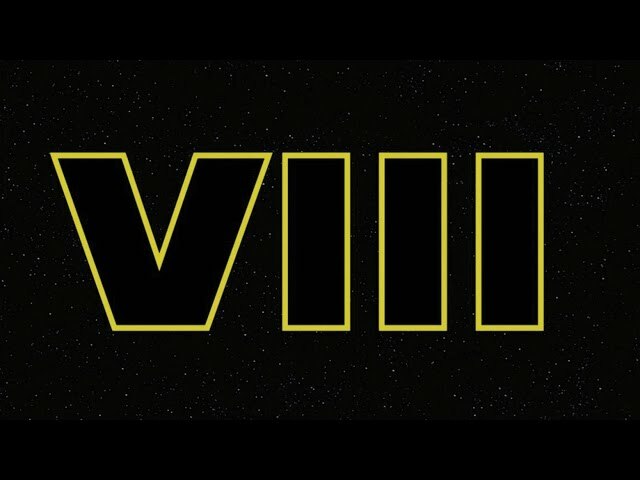 Star Wars Episode 9 is set to bring in many surprises by director JJ Abrams himself! 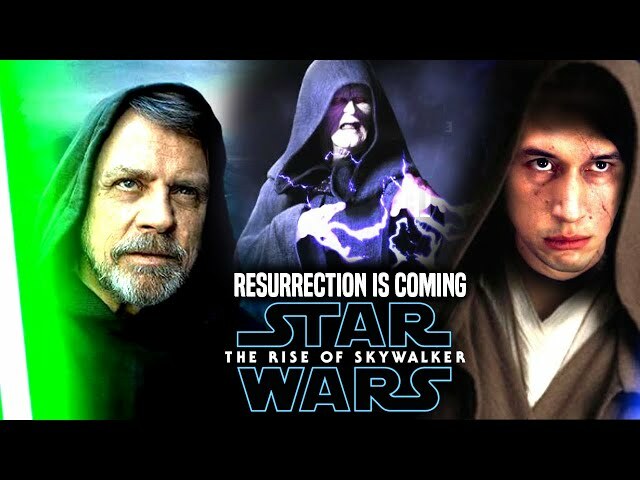 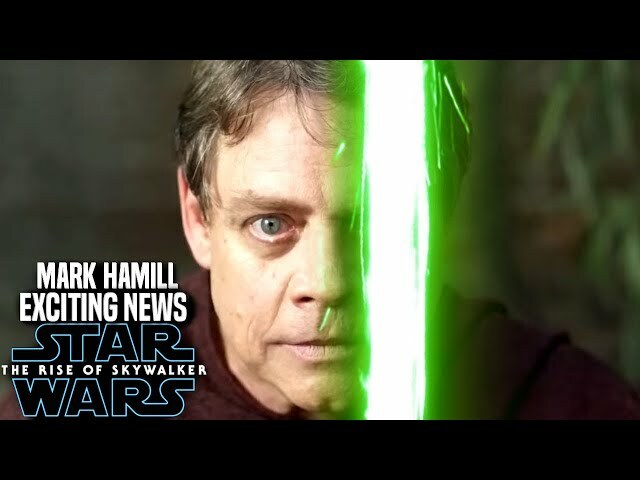 The character of luke skywalker will be making a final return in the star wars sequel trilogy by actor mark hamill. 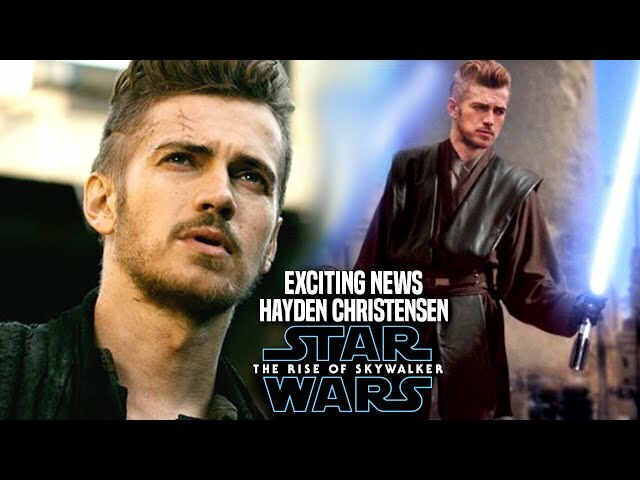 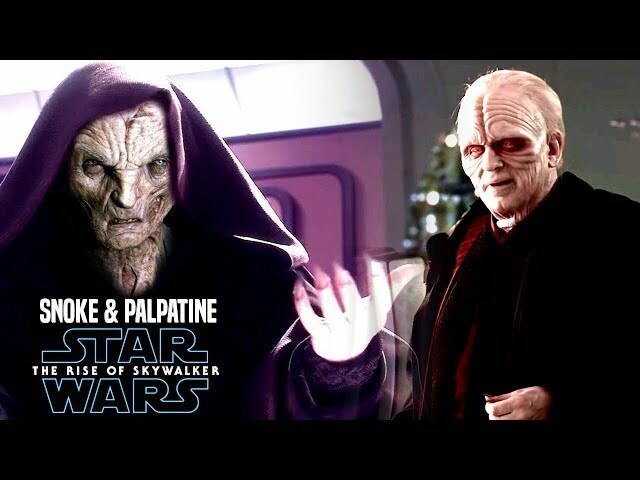 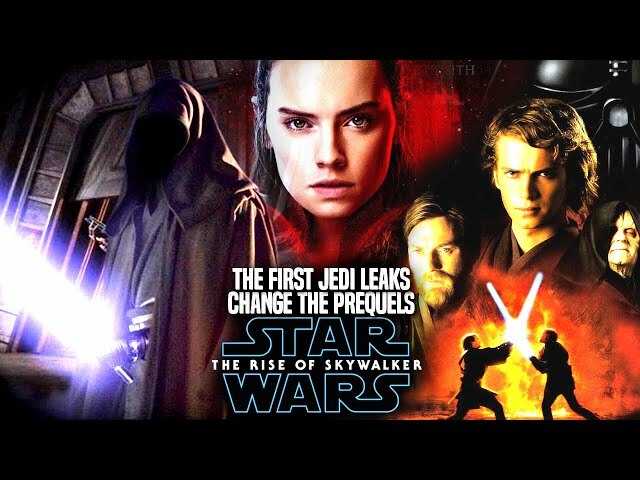 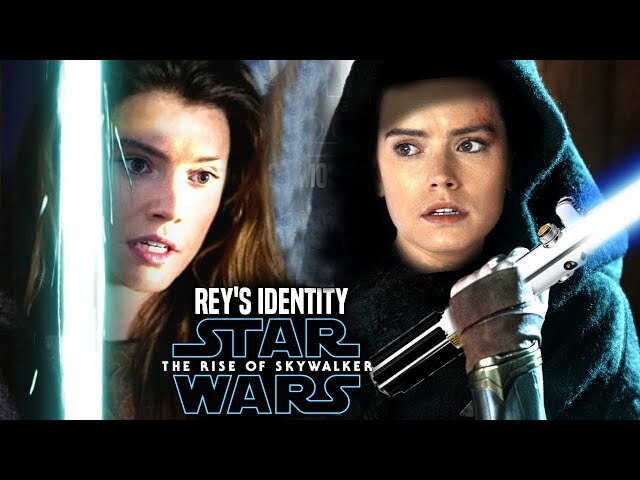 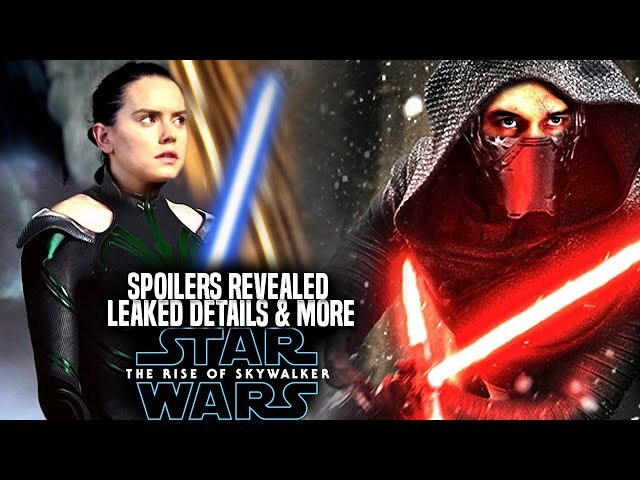 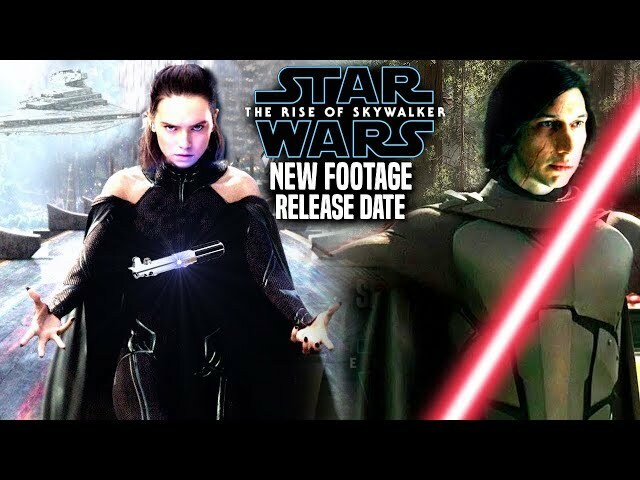 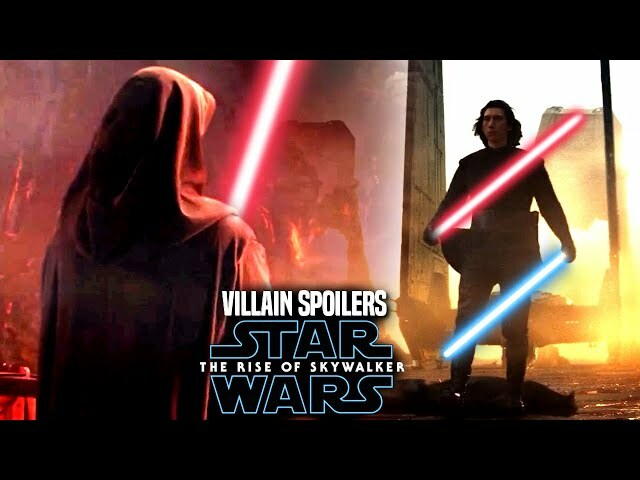 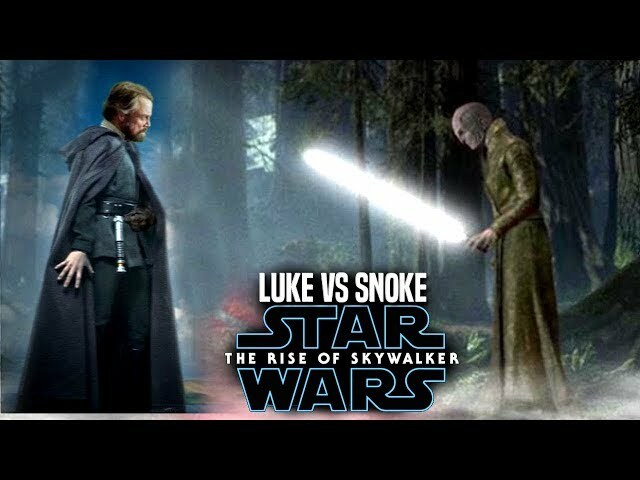 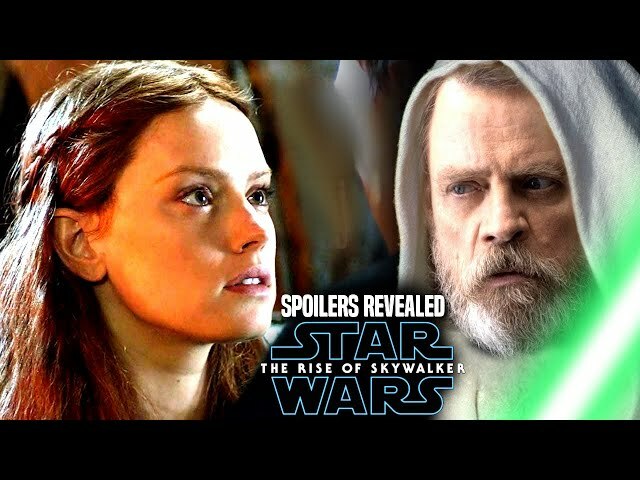 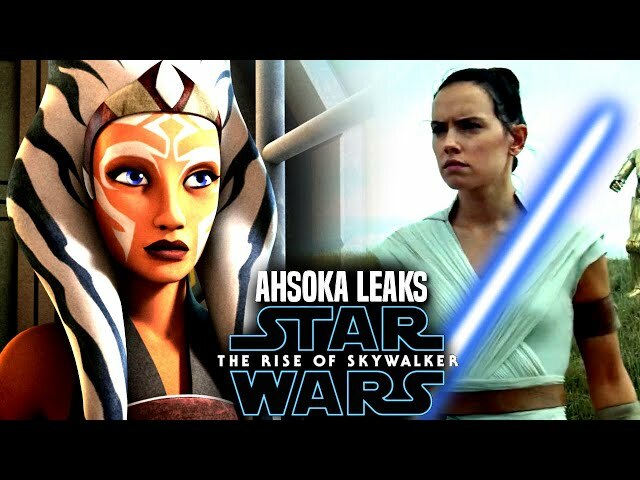 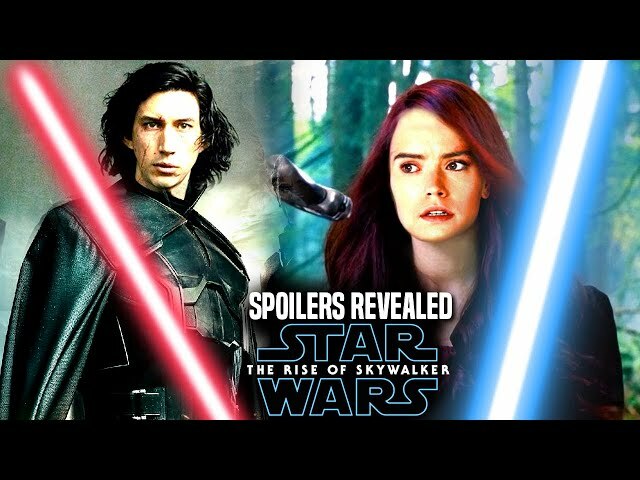 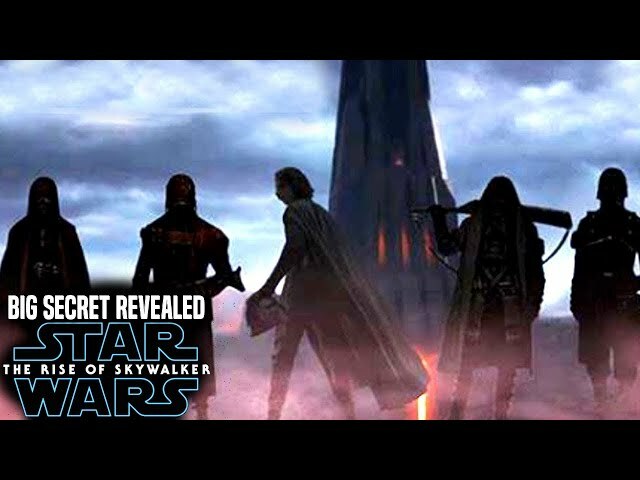 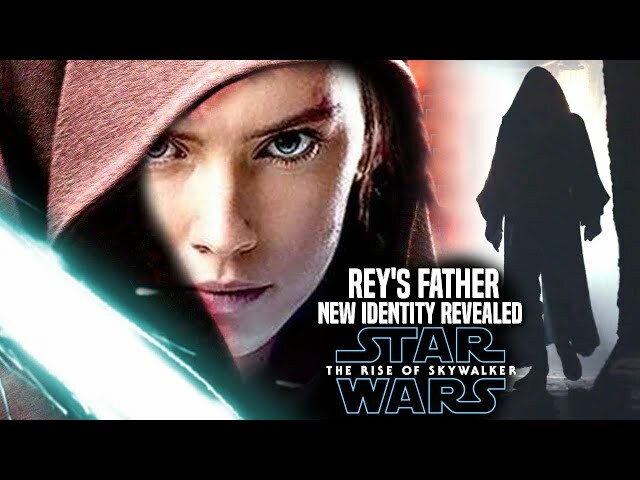 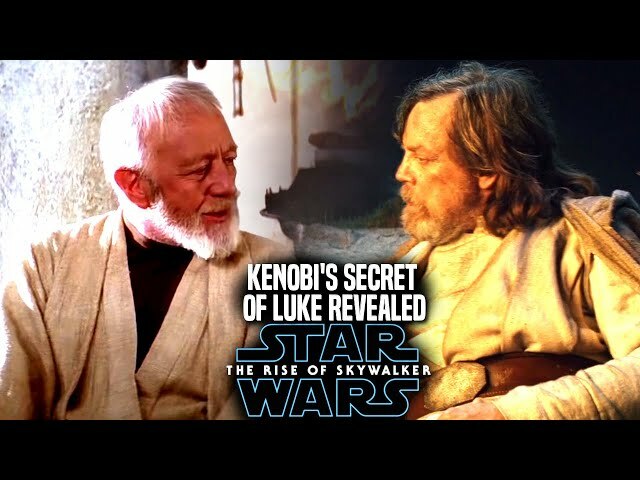 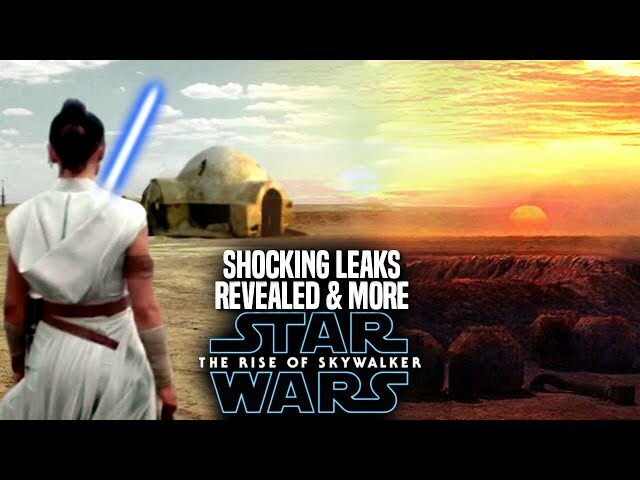 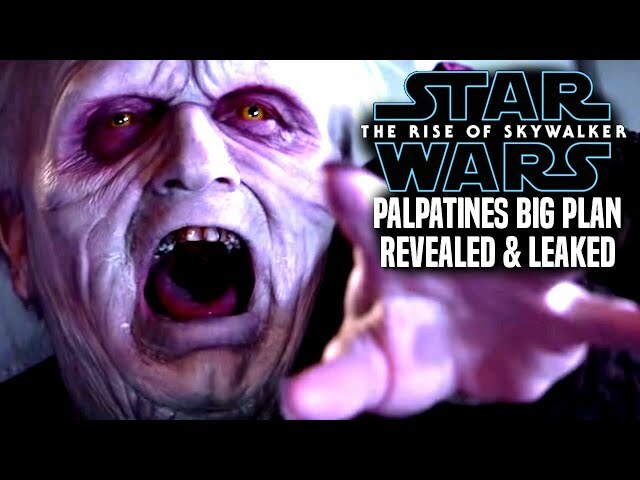 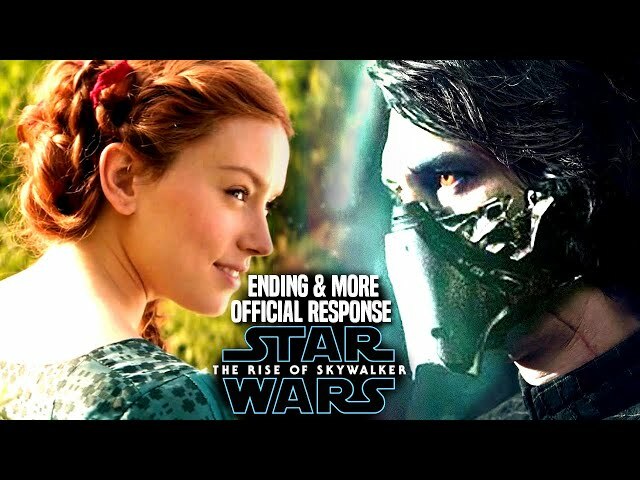 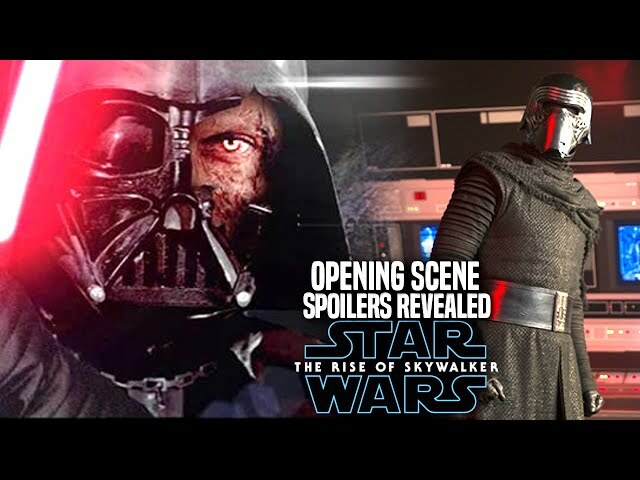 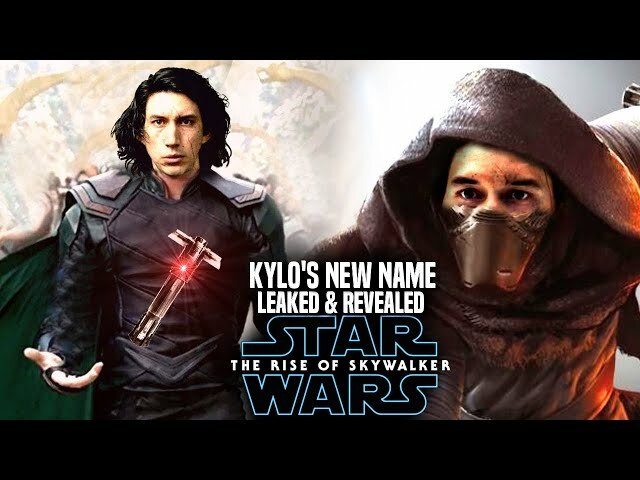 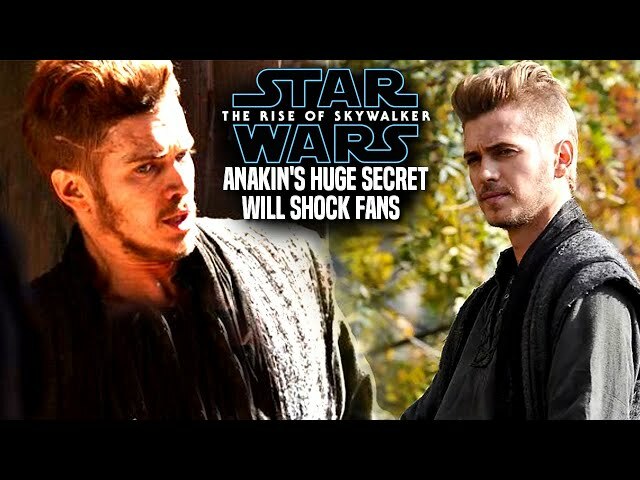 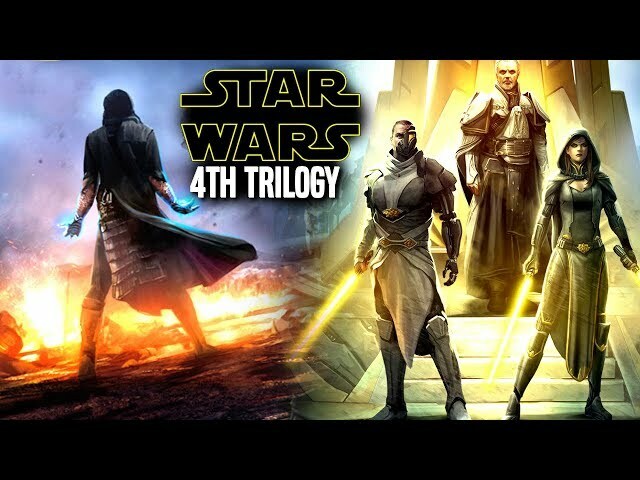 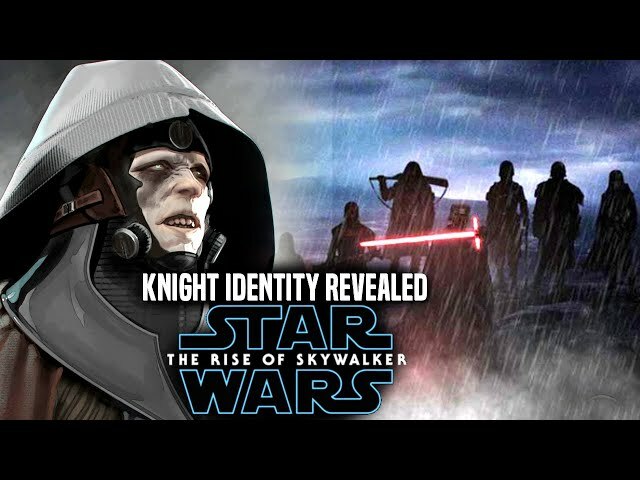 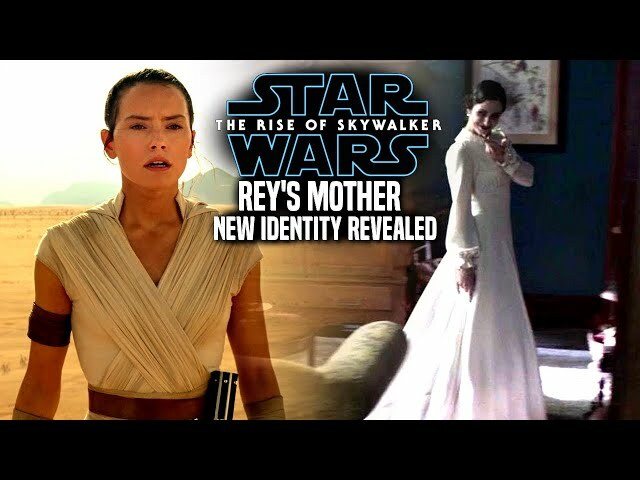 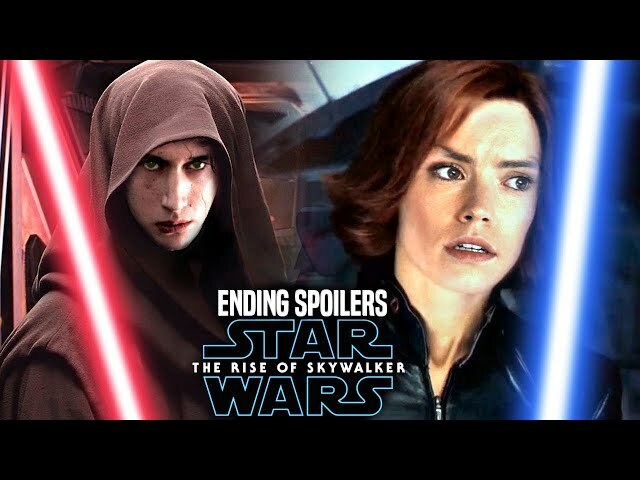 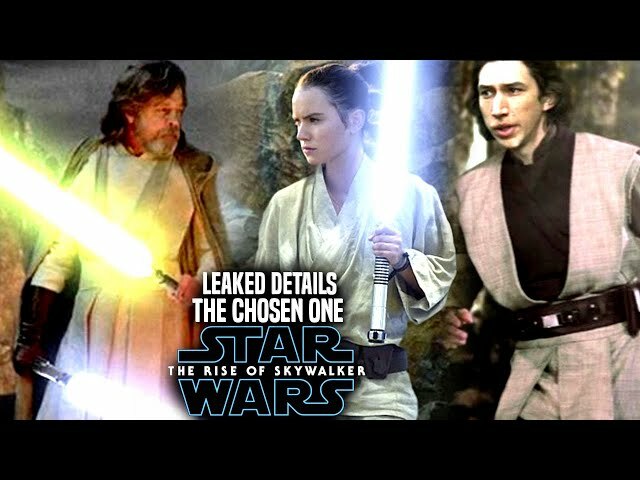 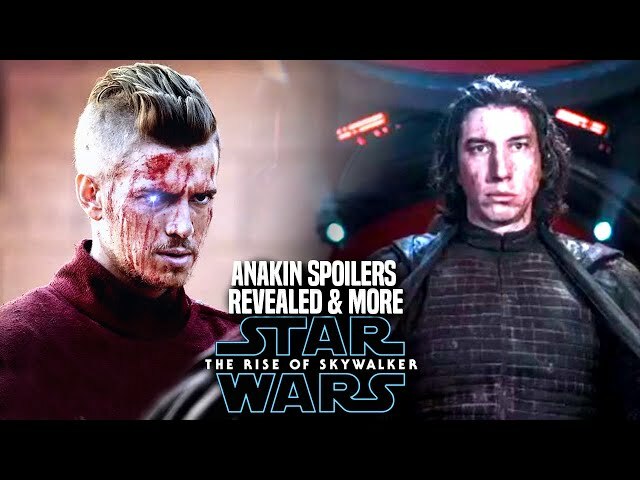 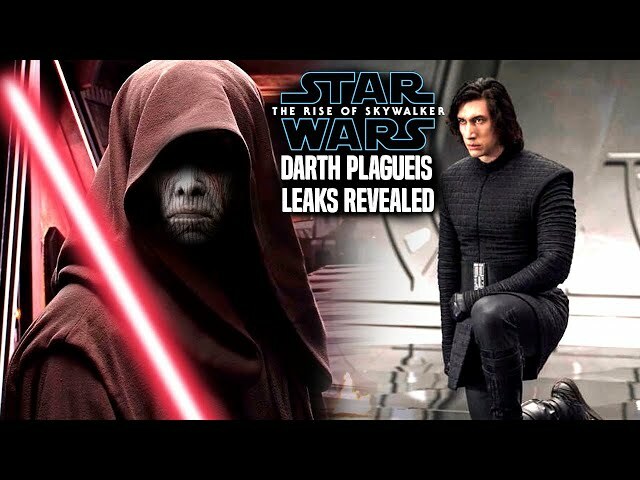 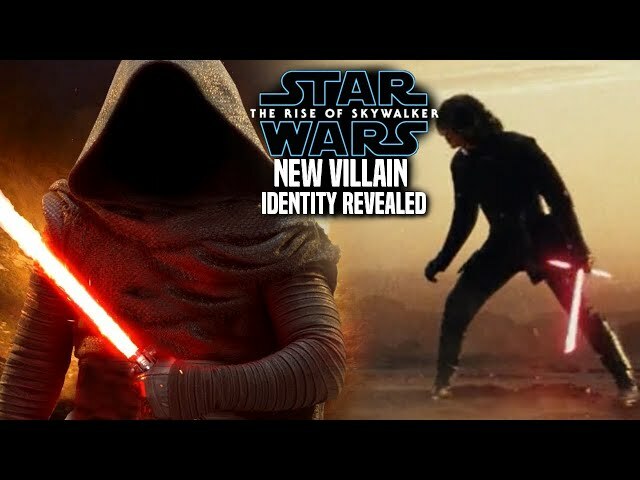 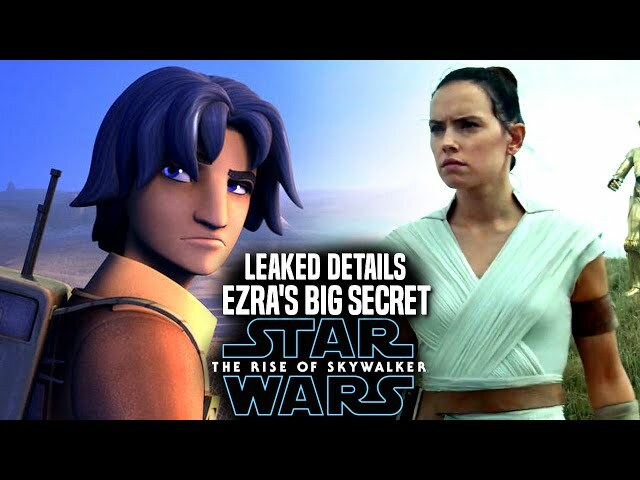 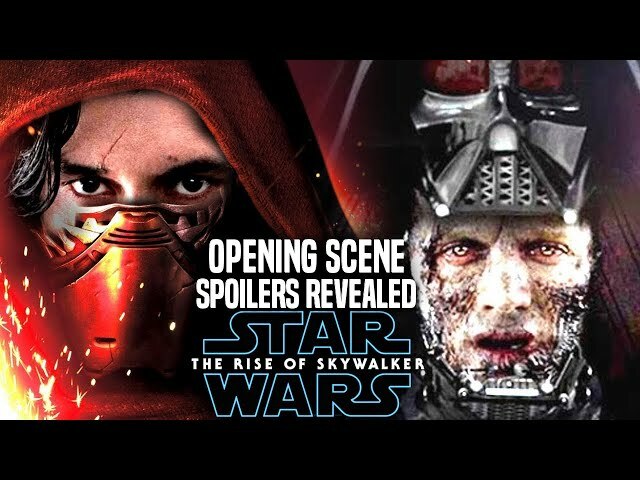 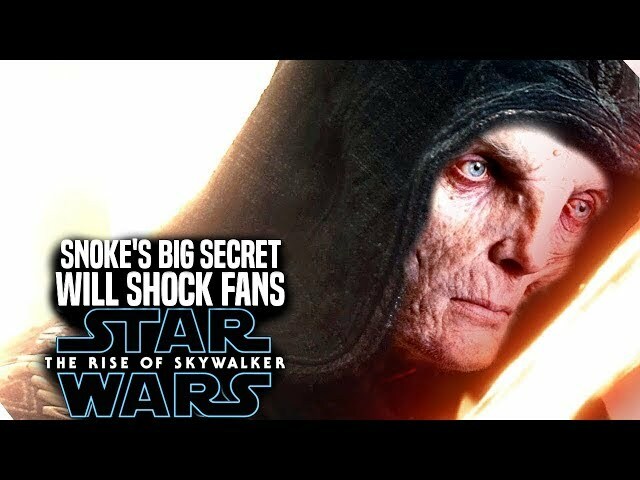 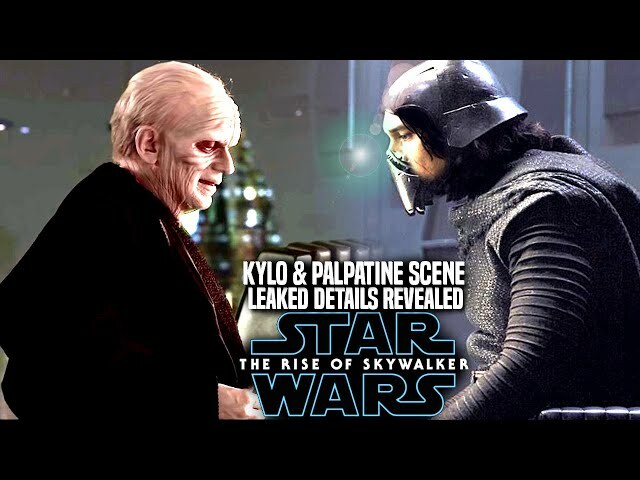 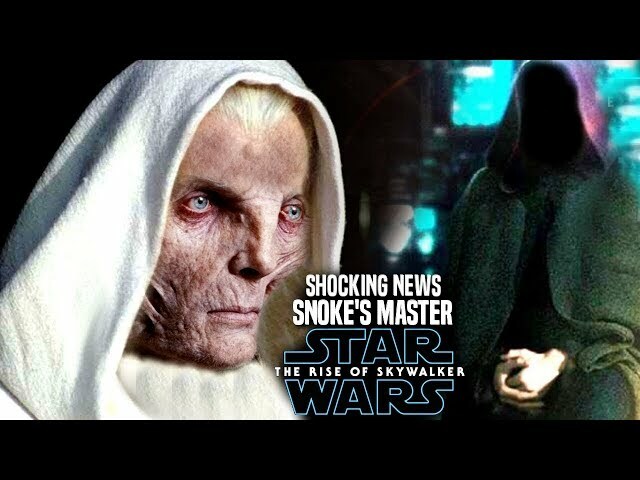 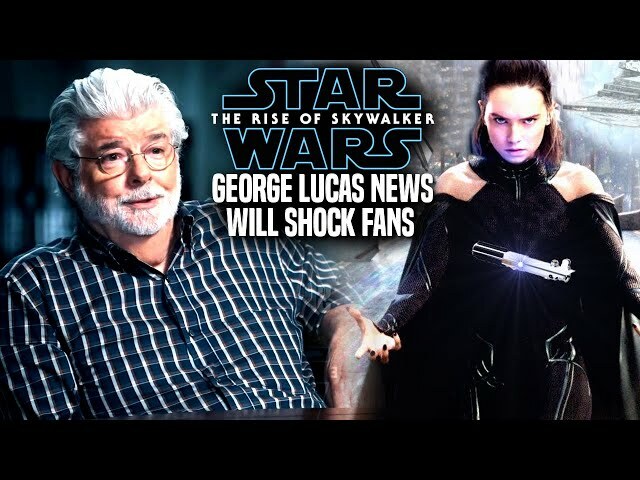 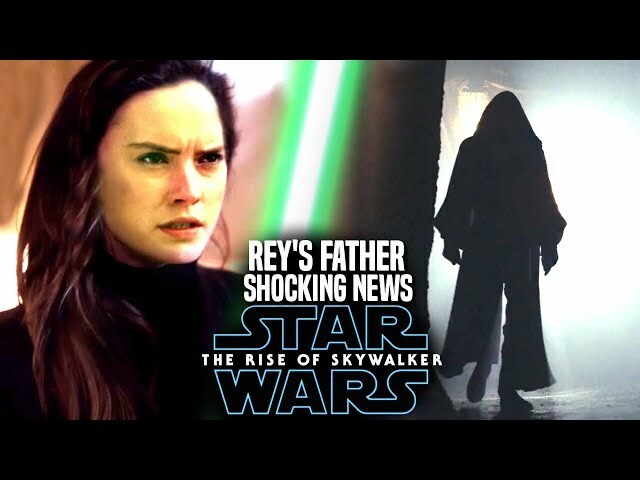 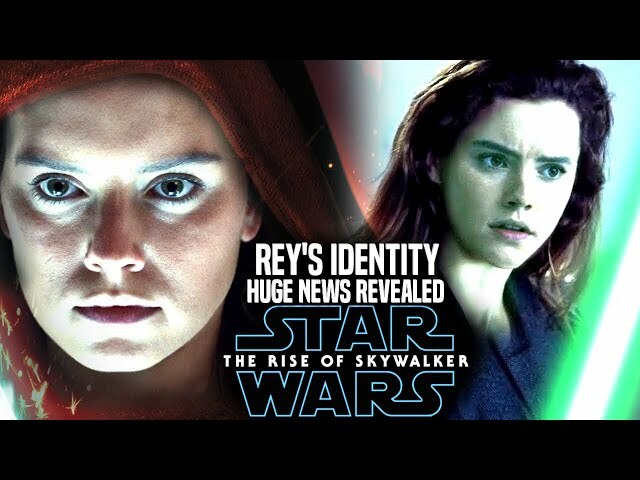 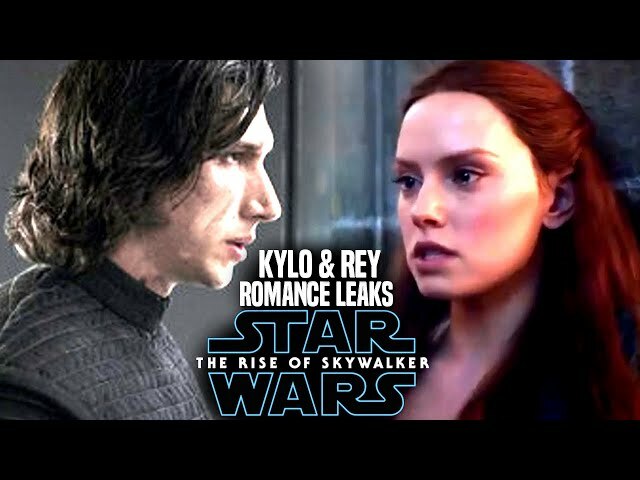 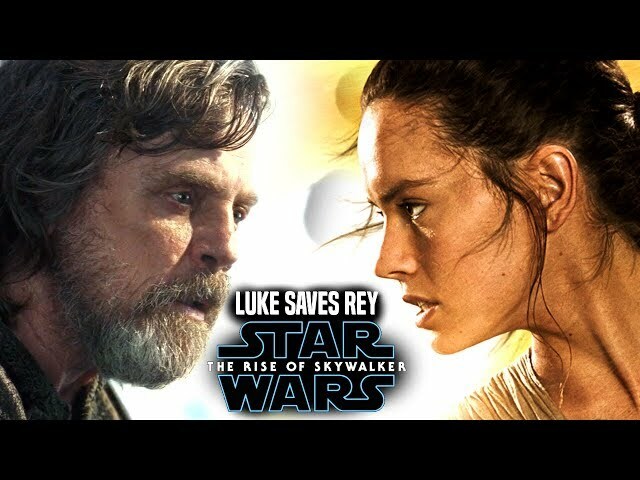 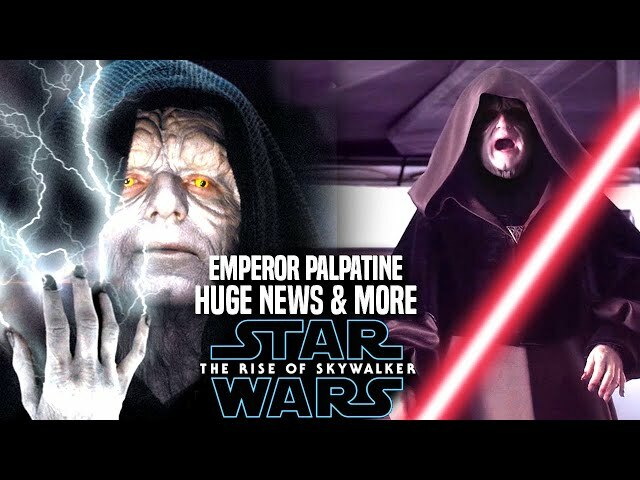 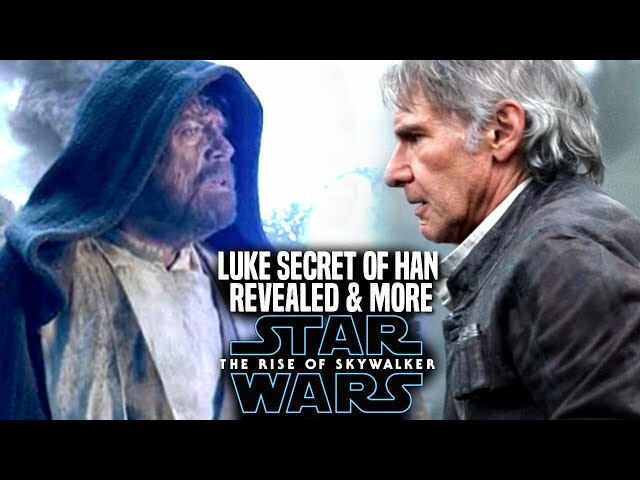 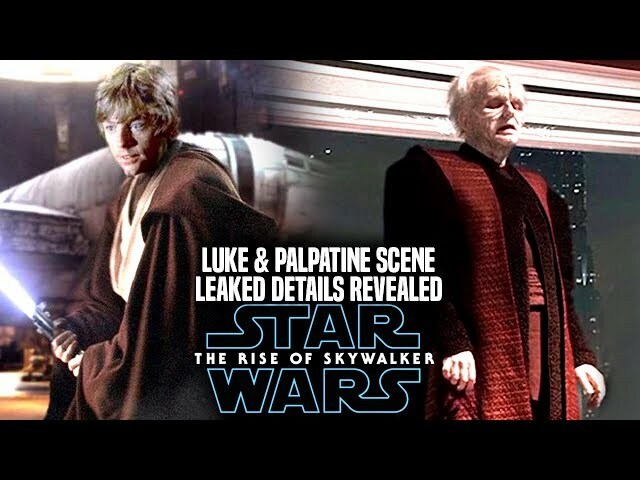 We will be going into some star wars episode 9 spoilers...potential spoilers of course involving the character of luke skywalker and more!